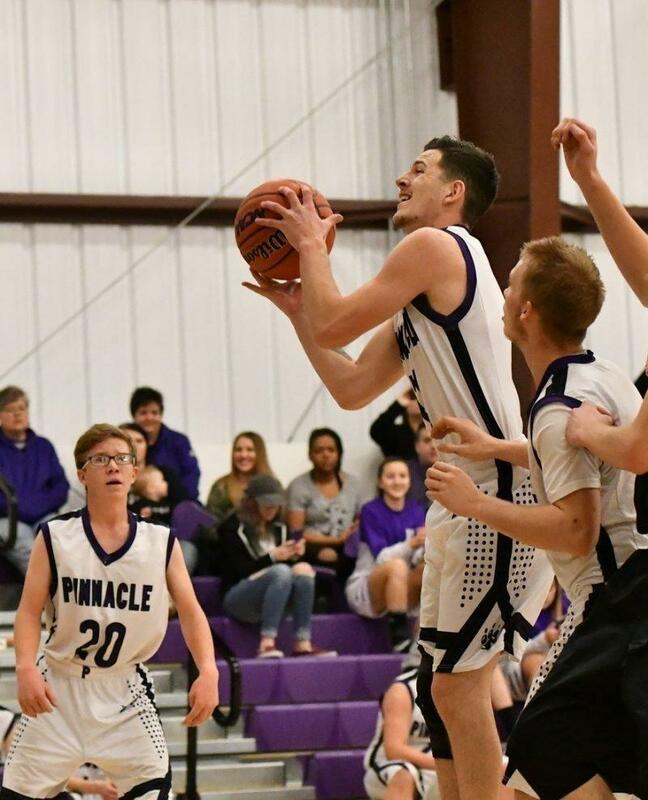 The Pinnacle boys’ basketball team’s run at the 1A State Championship was dashed in the second round of the consolation bracket on Friday. After falling to Panguitch in the first round of the playoffs, the Panthers moved to the consolation bracket to take on Water Canyon. The team edged out a narrow victory, 34-31, to move on the another consolation game on Friday. Early shooting woes plagued the Panthers on Friday as the team managed only six points while Rich sailed past, putting up 17 in the first. Rich took a commanding 33-17 lead into the second half. The second half mirrored the first for the Panthers as they put up 17 points, not enough to make a comeback. Rich took the victory 68-34. Logan Ellington was the lone Panther in double digits with 10. Isiah Wilstead added nine points in the team’s effort. Pinnacle ends the season with an overall record of 11-13, including a 4-6 clip in Region 19 play.